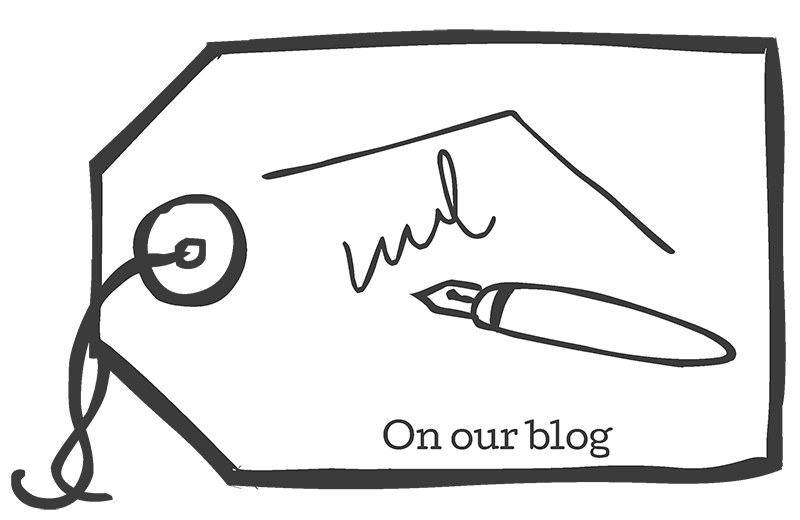 Tweed Talk - What is tweed and what is so great about it? 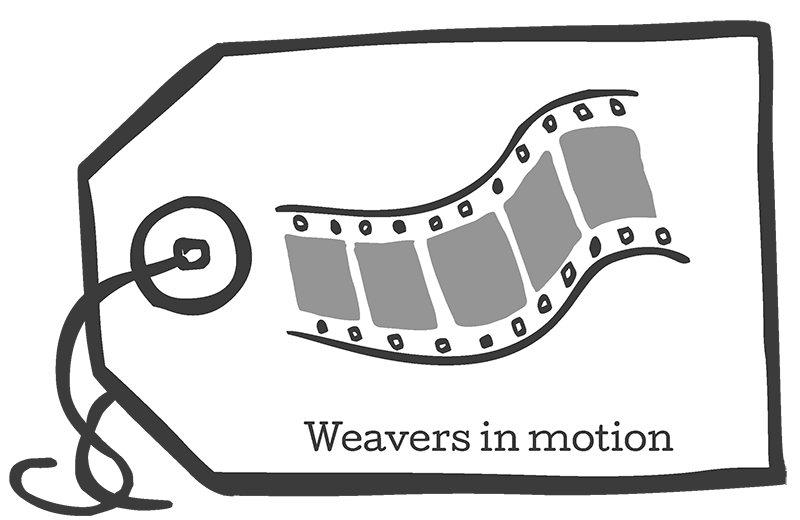 There’s lots we love about our work at Skye Weavers. But one of the most satisfying things must be when a roll of tweed comes back from the finishers. Especially when it’s a new design. So it was very exciting to take delivery of three new tweeds this week – more on that later. It got us talking about what makes tweed so special. It’s warm, natural and hardwearing of course, as well as extremely versatile. But what is tweed exactly? Collins Dictionary defines tweed simply as ‘a thick woollen cloth, often woven from different coloured threads’. It’s said that the name originates in a 19th century misunderstanding. A manufacturer in the Scottish Borders sent some samples of ‘tweel’ (Scots for twill) fabric to a London merchant, who mis-read the word as ‘tweed’. Perhaps he was thinking of the River Tweed – but whatever the reason, a fortuitous rebranding was born. 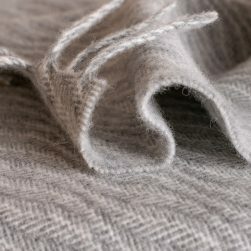 People in the Scottish islands had been weaving woollen fabric at home for their own use for centuries. But it was much further south, in the Borders, that the tweed manufacturing industry developed during the 18th century Industrial Revolution. 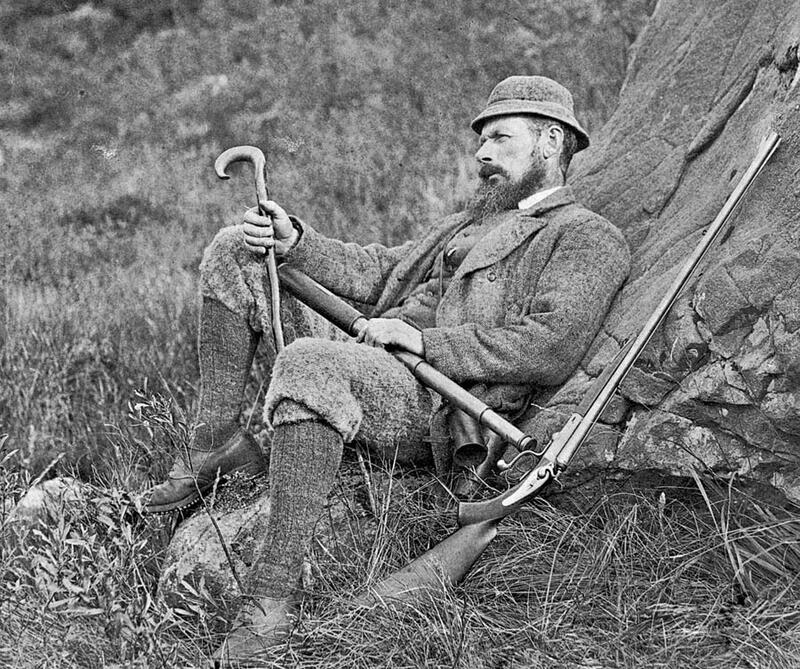 The English well-to-do started to discover this hardwearing fabric on their hunting trips to Scotland. And when in 1848 Prince Albert designed a tweed exclusively for the Royal family’s Balmoral Estate, the fashion really took off. Aristocratic estate owners began designing their own ‘Estate tweeds’, often introducing blended colours for camouflage. The most famous of all tweeds is of course Harris Tweed. 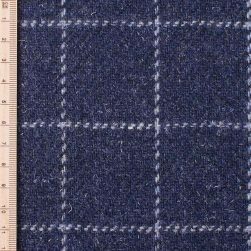 The iconic cloth originated in the mid-19th century after Harris landowner Lady Dunmore had her family tartan made in tweed by local weavers. Recognising its potential she helped promote it in London, where it became much sought after. 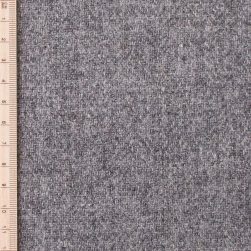 In 1909 the Board of Trade granted Harris Tweed protected status to save it from imitations and ensure consistent standards. 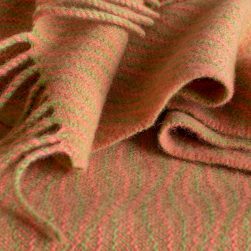 The cloth’s authenticity is today guaranteed by the Harris Tweed Authority, established in 1993 by Act of Parliament, which ensures that only genuine Harris Tweed can be stamped with the distinctive Orb trademark. 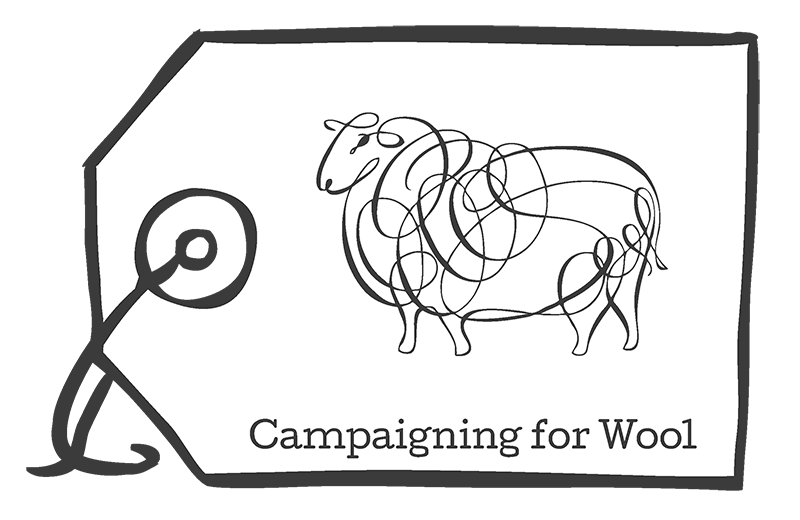 Today there are around 170 Harris Tweed weavers, who work in their own homes across the Outer Hebrides. They use manually powered looms, either the treadle-powered Hattersley or the more modern double-width pedal-powered Bonas-Griffith. Together they produce over a million metres of cloth a year. At Skye Weavers we use Bonas-Griffith looms too, but we don’t produce tweed in quite that quantity! 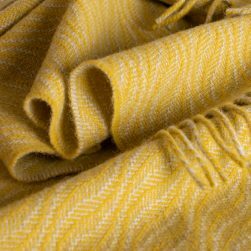 We also differ from Harris Tweed weavers in that we’ve modified our looms so that, besides tweed, we can weave scarves, throws, shawls and different types of cloth. We love to experiment and push our equipment – and our imagination – to the limits. For our new tweed we’ve taken two of our favourite patterns, windowpane and diamond twill, and introduced some punchy new colours. While we love natural shades and earthy tweeds, it’s great sometimes to have a more vibrant palette. 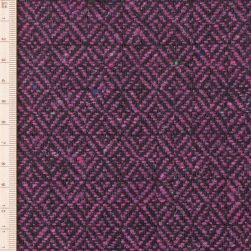 For the diamond twill we used a bright pink and turquoise weft (horizontal) yarn with specks of other colours. In coming weeks we’ll be making these tweeds into soft furnishings, accessories and garments – watch this space. Meanwhile you can buy it by the metre for your own projects. Just as we’re inspired to invent new patterns we hope our tweeds will inspire you too. We love to hear what people have made with our tweed. Share your ideas and designs with us on Facebook and Instagram – and don’t forget to tag us @skyeweavers. Visit our online shop to check out our current range of tweeds.